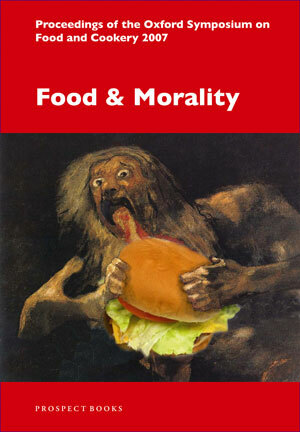 In this continuing series, the topic of morality embraces a wide range of essays from English, American and overseas scholars who ponder contemporary questions such as eating foie gras, advertising junk food, and master and servant relationships as well as historical studies concerning fasting in the Reformation, food in Dickens’s novels, the ethics of early gastronomy and Jainism and food.In nigh on forty essays the whole question of the interplay between our eating habits and ethics is covered from multiple angles. The rise of ecological awareness and the intimate connection between food habits and the big questions of life such as Global Warming make the topic one of the most popular among present students of foodways. This volume will be a significant addition to the present debate. Mustapha Mond down on the Farm Alexia Genese Smith and James Gates Ferguson, Jr.